The Boonya Resort and its team always tries to please their guests. 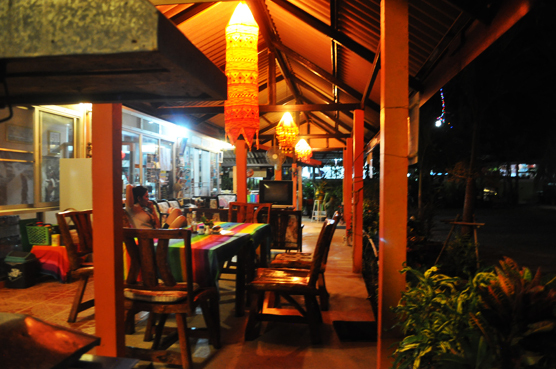 Happy and satisfied guests are our aim. The harmony of Boonya resort lives off it. 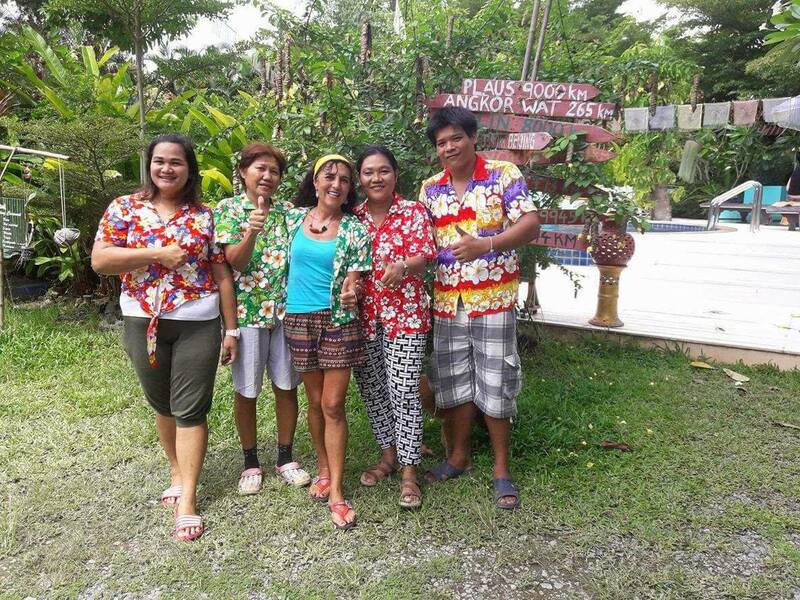 We can book all Minibus journeys from Bangkok or onward journeys from Koh Chang for you. We can even organise trips to Cambodia or other destinations for you. Day boat tours to the different islands, including snorkelling and swimming, as well as food and drinks on board. Furthermore, there are jungle hikes, day or night fishing trips on a yacht and many other things in our programme. You can book Hotels, transfers to Bangkok Airport, Pattaya or other destinations with us. Bangkok and other places can be booked at our reception. Island hopping is only possible from Koh Chang during high season. Our experienced guide Raht accompanies you on a day or half day tour in the jungle and once a week there are guided tours to the highest mountain of the island, the 744 meter high Mount Salak Peth. We lend motorbikes on low rates. Just make sure you can provide insurance. In the case of an accident you have to bear all costs. You have to wear a helmet by law in Thailand. We offer laundry service at a low cost. Just bring your laundry to reception and you get it back washed and ironed upon request, in the evening. Boonya Resort offers a delicious European breakfast. Breakfast is served from 8 AM. There are different options (see board). There is simple grill equipment availabe at reception for you free of charge. There is a minibar available in every room and a fridge next to reception where you can get beverages and pay cash at reception or add to your room bill.